So now it's the turn for the translations post! 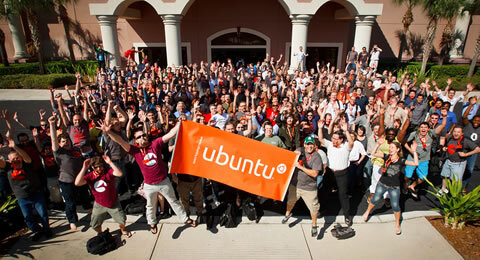 For all of you interested in helping and being part of the effort of making Ubuntu available in any language, here's a quick list with an overview of the Ubuntu Developer Summit sessions we've got in store this week. Remember you can register your interest in sessions you want to attend or keep up to date with by using the Subscribe link on each session's blueprint. The links in the list below will take you to the blueprints used to define the specifications for each feature or goal. You can also check out the full UDS schedule. Translations roundtable – a roundtable discussion for all topics related to Ubuntu Translations. Add yours to the whiteboard! Dancing away at the Turia park in Valencia last weekend. Not exactly to that music, but the author did an awesome job at filming and editing. Enjoy!